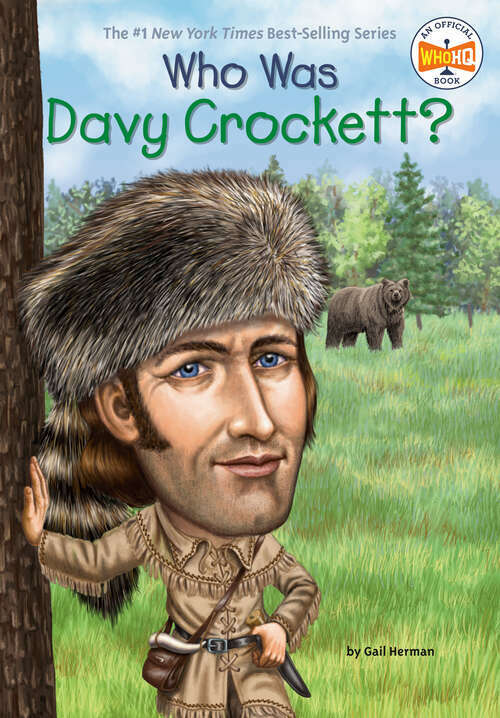 Davy Crockett, the King of the Wild Frontier, is a man of legend. He is said to have killed his first bear when he was three years old. His smile alone killed another, and he skinned a bear by forcing him to run between two trees. Fact or fiction? Find out the real story of this folk hero, who did love to hunt bears, served as a congressman for Tennessee, and fought and died at the Alamo.